Red/ Blue/ Orange/ Yellow Etc. 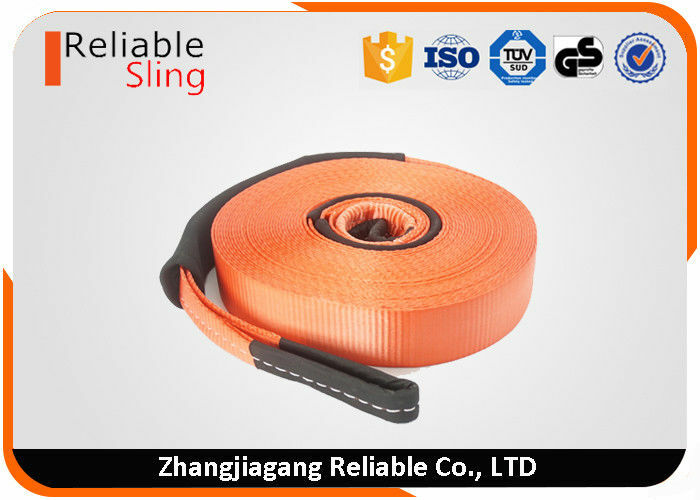 We are a professional tow strap manufacturer in China. Free sample can be sent for your quality evaluation. 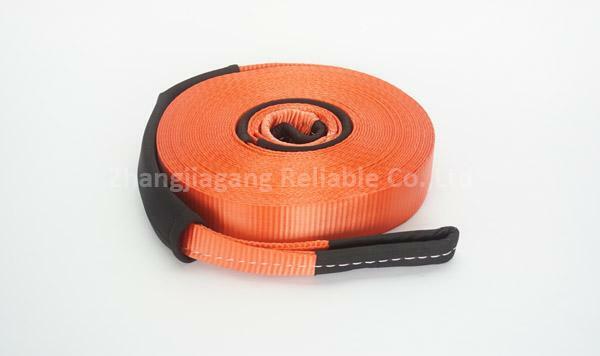 Duty tow straps are designed to free stuck or disabled vehicles from mud, sand, or snow. The webbing stretches up to 20% during use and then recoils to its original length. success when you are really stuck. Available up to 20,000 kg or over, for farm tractors, trucks, and heavy equipment.